Enjoy the Classical Lang Lang In Recital at the WDCH! The Los Angeles Philharmonic and the Walt Disney Concert Hall are pleased to present piano superstar, Lang Lang in recital. Lang Lang will be performing at the Walt Disney Concert Hall for just one night only, so don’t miss your chance to attend the show. On Sunday, March 22nd he will grace the stage with his talented renditions of classic pieces. The show will begin at 7:30 pm and tickets are now on sale. Tickets range from $52 to $135 depending on the section of your seat. 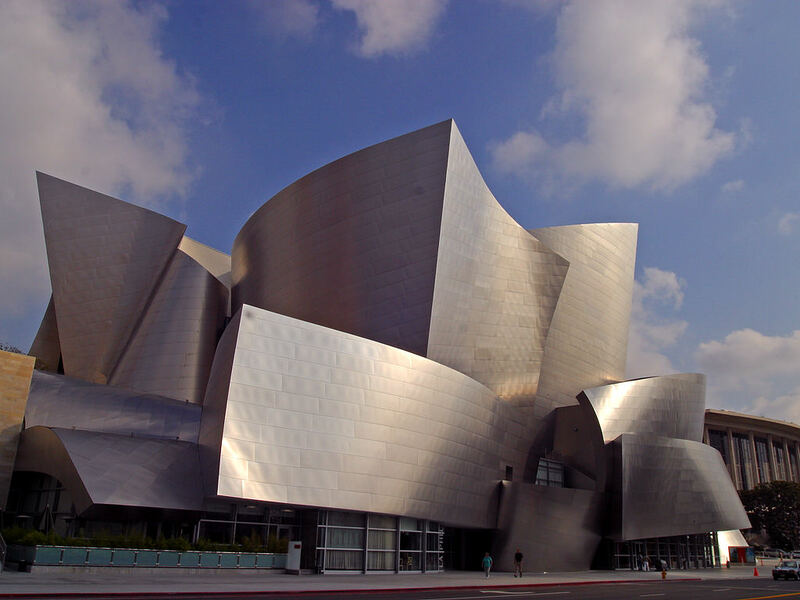 If you love classical music and are staying in the hotels near Walt Disney Concert Hall, this is an event you won’t want to miss. Get your tickets today before it’s too late. From Chopin, he will play Scherzo No.1 Op. 20, Scherzo No. 2 Op. 31, Scherzo No. 3 Op. 39, and Scherzo No. 4 Op. 54. Lang Lang is a concert pianist originally from China, and he has performed all around the globe. He has recently received membership in Gramophone’s Hall of Fame and has recordings that have reached No. 1. He has also performed on soundtracks for both movies as well as video games, so his music has reached audiences of all types. He was even named as one of Time’s100 Most Influential People in the World. Also, he has performed with some artists such as Hans Zimmer, Pharrell Williams, Katharine McPhee, Andrea Bocelli, Mike Oldfield, Herbie Hancock, and even Metallica. Don’t miss out on this exciting opportunity to hear one of the best concert pianists in this generation. Lang Lang will only perform at the Walt Disney Concert Hall for one night, so be sure to get your tickets today.